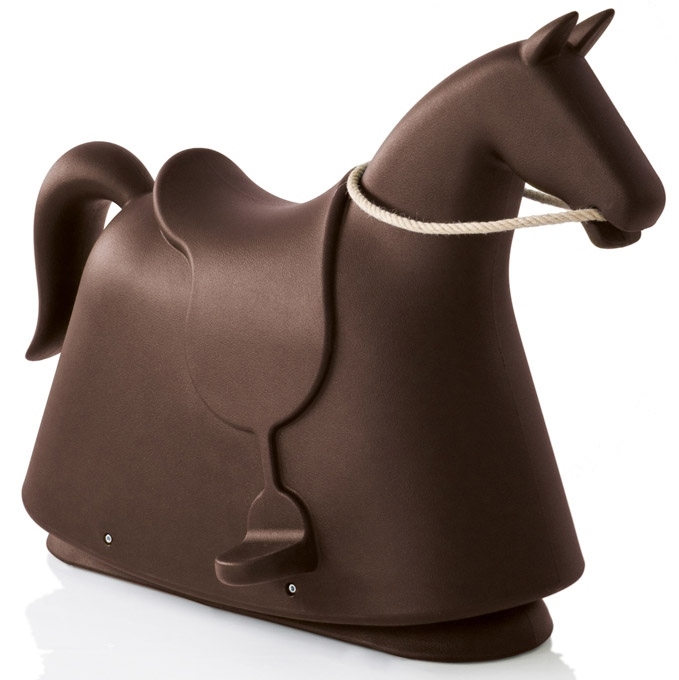 Rocky is a child's rocking horse designed by Marc Newson for Magis. 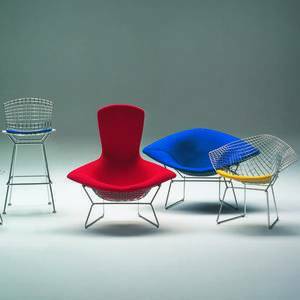 Marc Newson was born in Sydney, Australia in 1963 and studied sculpture and jewelry design at Sydney College of the Arts. 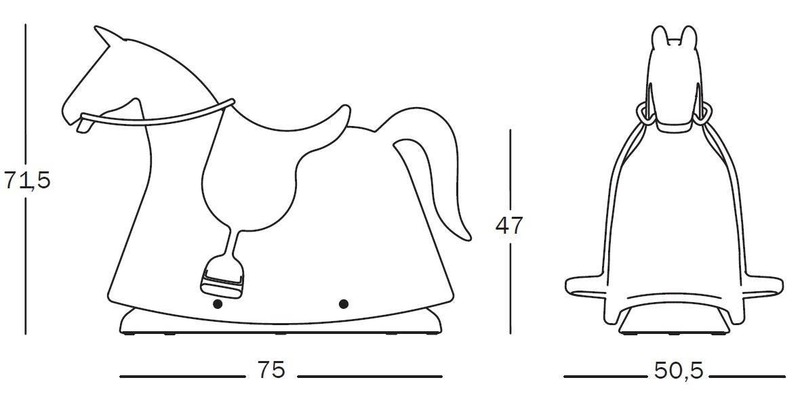 In 1991 Newson moved to Paris, where he designed household products, first for Philippe Starck and later for Iittala in Finland and Alessi, Magis, and Flos in Italy. 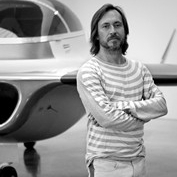 In 1997 Newson moved to London, where he began to design vehicles—among them the MN01 bicycle for Biomega (1999), the 021C concept car for Ford (1999), and the livery of a privately owned jet, the Falcon 900B (1999). Newson has received numerous awards, commendations and honorary doctorates throughout his career. In 2005, he was selected as one of Time magazine’s 100 most influential people of the year. In 2010, Her Majesty the Queen appointed him Commander of the Order of the British Empire (CBE). 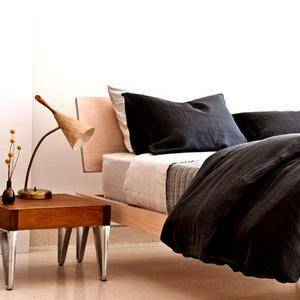 Newson lives and works in New York and Paris.